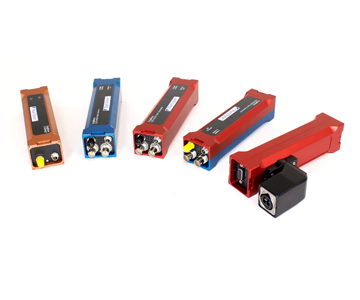 The DogBone series is an ultra-compact rugged suite of fiber transport products. The DogBone is currently available for 12G and 3G SDI transport, sync, as well as Ethernet. 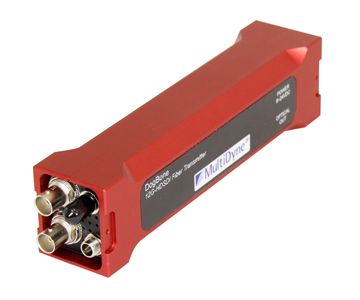 The SDI transport is available as a single, dual, and bi-directional transceiver. In addition, the Ethernet extender comes with a two-channel switch built in. Ideal for harsh environment, throw down applications, the Dog Bone is the perfect fit for fixed installs as well as for emergency patches.